Batman? Nolan's not directing. Superman? I like Cavill in the role but I'm not completely sold on Snyder's directing him. DC universe? I still haven't seen how they're bringing it all together and I'm worried. I'll tell you one movie I'm NOT worried about - AQUAMAN. I think DC has swung for the fences and landed a perfect team and the cornerstone is James freakin' Wan. 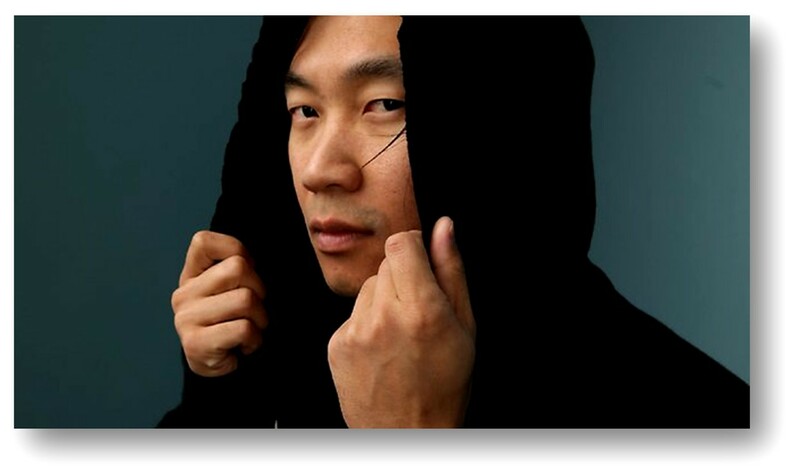 Warner Bros just confirmed that Wan is directing and supervising the script (being written by 300's Kurt Johnstad - another strong move) and I couldn't be more thrilled. So we have Wan who is arguably the hottest director in Hollywood right now (Furious 7 will soon be 3rd all time behind Cameron's 1-2 punch of AVATAR and TITANIC) and he's prolific - something Cameron does not do (NO, I'm not saying he's better than Cameron. C'mon). Add in the writing of the militaristic Johnstad (300, 300: RISE OF AN EMPIRE, ACT OF VALOR) and you've got the solid backbone of a major hit already. But now, add in the SOLID casting of Jason Momoa as AQUAMAN himself and the picture is complete. So while I'm standoffish regarding the DC cinematic universe, I'm all in for this movie. I think it will cornerstone the expansion of DC's plans much more so many think and may surprise even the top brass at Warners. AQUAMAN is slated for a July 27, 2018 release. Labels: 2018, Aquaman, DC Comics, James Wan, Jason Momoa, Justice League, Warner Bros.